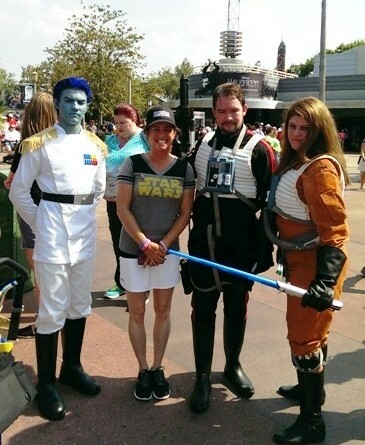 Bethany Blanton of Star Wars Report and Sarah Woloski of Skywalking Through Neverland join this episode of Fangirl Chat to discuss Star Wars Weekends. 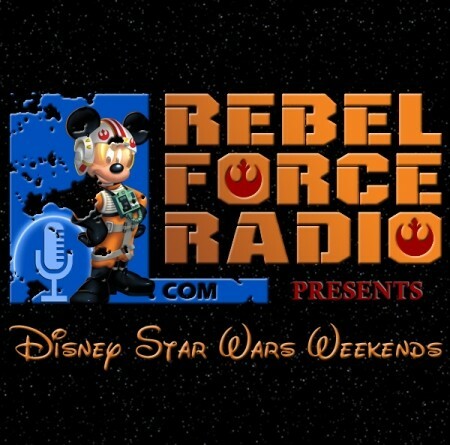 Recapping the second weekend of Star Wars Weekends 2014, including the RebelForce Radio meet-up. Tricia joins Skywalking Through Neverland for their Revenge of the 5th episode. 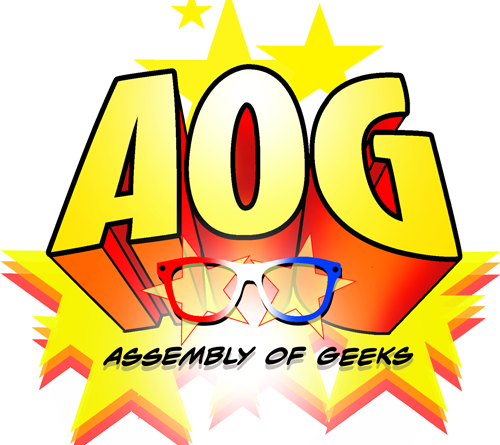 Episode 16 of Assembly of Geeks talks Indiana Jones! Tricia celebrates 2013 with Skywalking Through Neverland. 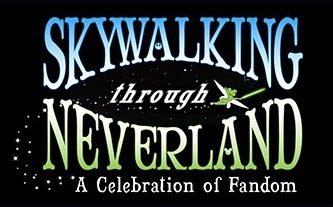 Tricia visits Skywalking Through Neverland to chat about the Star Wars Holiday Special.